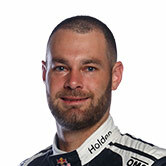 Shane van Gisbergen helped fellow Supercars star Scott McLaughlin line up his McLaren drive in next weekend’s Liqui-Moly Bathurst 12 Hour. The Kiwis will both race for the factory-supported YNA Autosport on February 2-4, van Gisbergen in its outright entry alongside Triple Eight team-mate Craig Lowndes and Come Ledogar. McLaughlin is in the Pro-Am ranks with Andrew Watson, Fraser Ross and Alexander West, and tested the McLaren 650S for the first time last week. 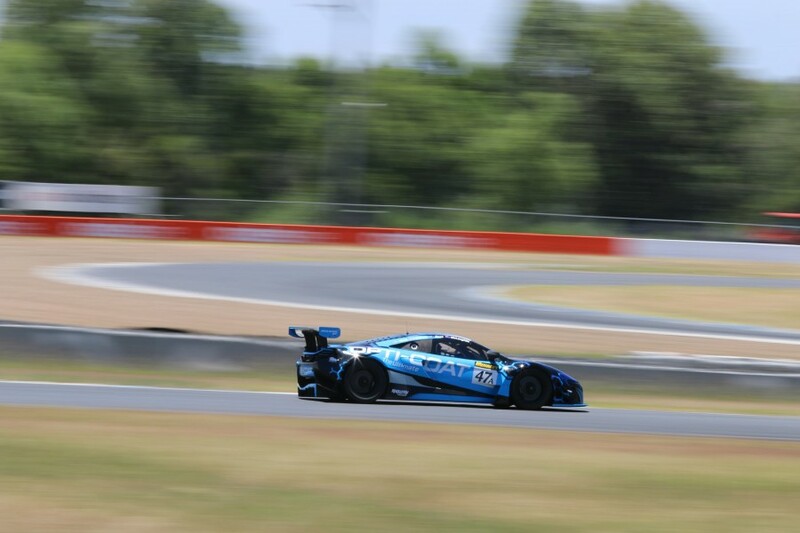 The event is McLaughlin’s debut in GT3 machinery, and van Gisbergen helped set the wheels in motion through his McLaren GT links. “Shane spoke to me towards the end of last year about a few things,” McLaughlin told Supercars.com. “I was speaking to a number of teams about doing the 12 Hour and he was the one that put me onto McLaren. 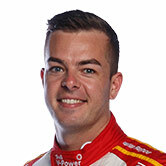 Since McLaughlin entered Supercars full-time in 2013 - and especially last year with Shell V-Power Racing - the Triple Eight pair have been among his chief rivals. “It’s going to be pretty funny, being team-mates with Lowndesy and Shane,” McLaughlin added. “It’s going to be cool and good for me, something that I can learn a bit off them. 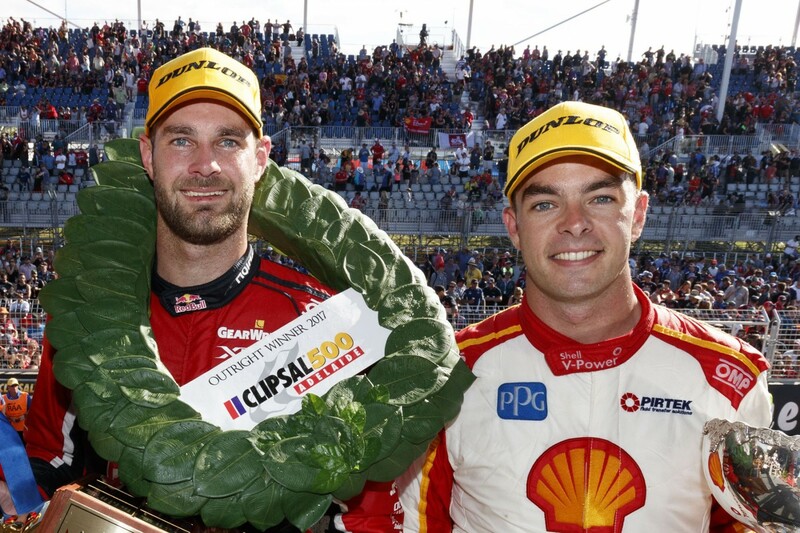 The late clash between McLaughlin and Lowndes in Newcastle last November ultimately settled the 2017 Supercars title, but the pair were quick to move on. While van Gisbergen missed last Friday’s test for the McElrea Racing-run McLarens due to the Red Bull Holden Racing Team’s 2018 launch, McLaughlin and Lowndes worked together for the first time. "He knows most of the boys from [running Mini Challenge in 2010 with McElrea Racing] so he's slid back in,” team owner Andy McElrea said of McLaughlin. "Craig has fitted in seamlessly and is the consummate professional as you'd expect - you'd think he's been with us for years. "It's very exciting for us to have them both, but it's also quite humorous given the shenanigans in Newcastle. "They get on brilliantly so there's no issues. Everyone is having a bit of a laugh about them being in the same team."